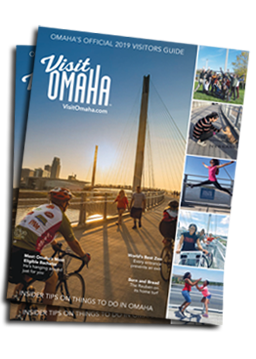 Omaha’s downtown hotels are a short 5-10 minute drive from the airport and close to the convention center, riverfront and Omaha’s Old Market Entertainment District. The majority of downtown hotels offer complimentary direct shuttle service to and from the airport, as well as to the Old Market and surrounding areas. For downtown parking information, visit ParkOmaha.com. Browse below to find hotels in downtown Omaha. Select a hotel and click on the Book Direct button to see rates.